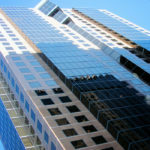 An 18 story office tower and adjacent two story pavilion with three levels of underground parking located in the heart of downtown San Diego, California. Douglas Wilson Companies (DWC) handled the construction management, property management and leasing services for the property. 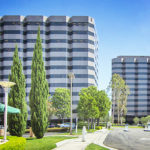 DWC executed property and construction management and negotiated leases and renewals for more than 85% of the building. 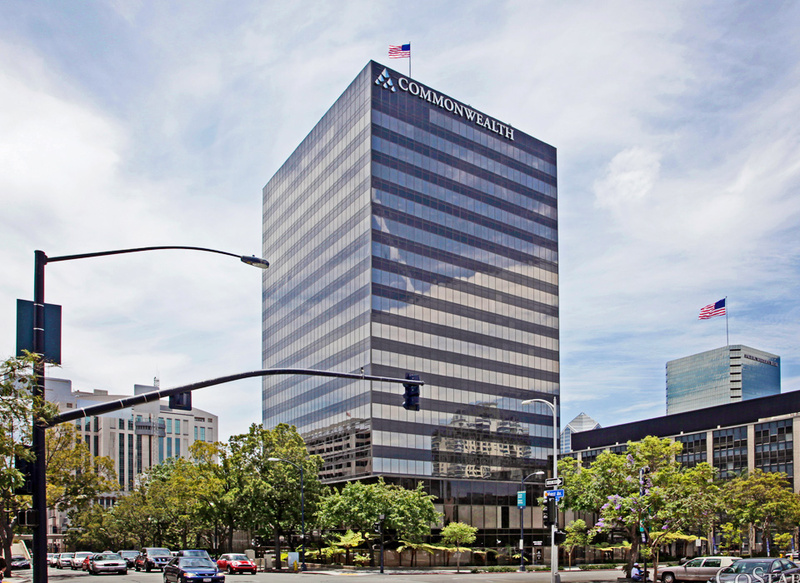 The project included overseeing all tenant improvement projects as well as an intensive $27 million renovation of the lobby, building entrance, common areas and mechanical systems.